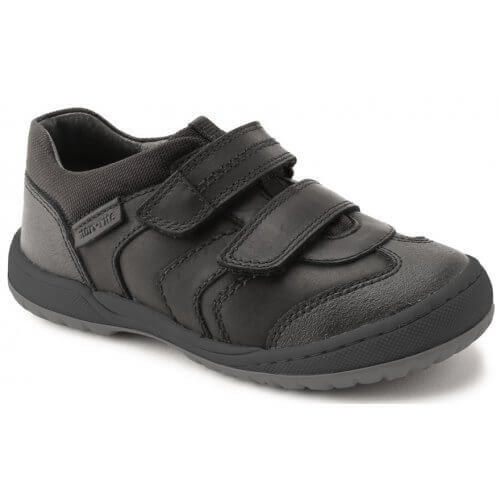 Start-rite Flexy Tough boy's shoe. 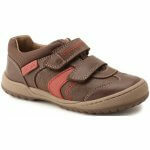 It features a soft smooth leather upper with leather linings that help keep dry. 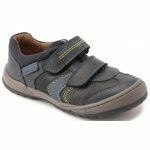 It's flexible rubber sole adds durability and comfort, making it ideal for all day wear. 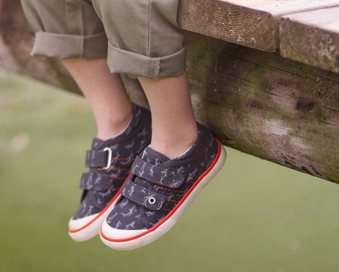 Great for those little explorers! 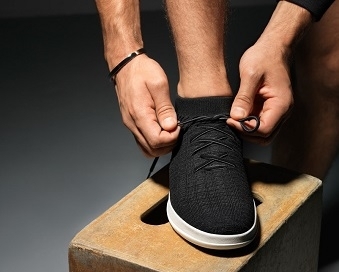 The scuff resistant toe protection helps the shoes look good for longer.